Story Bundles, Audiobooks, and New Releases, Oh My! People, I have lots of stuff to share today. So, I put it all together for your quick-perusal-needs! First, Open Minds and Closed Hearts are in a YA Story Bundle. How this works: you pay what you want, you get all the books (including Open Minds, not pictured). Second, Open Minds is available on audiobook. Yay! I’ve been waiting so long for this to be out. Check out the sample here. Third, I’m giving away Debt Collector audiobooks! This is the best of the indie tradition of experienced authors paying forward what they’ve learned, giving you information to help you on your journey. 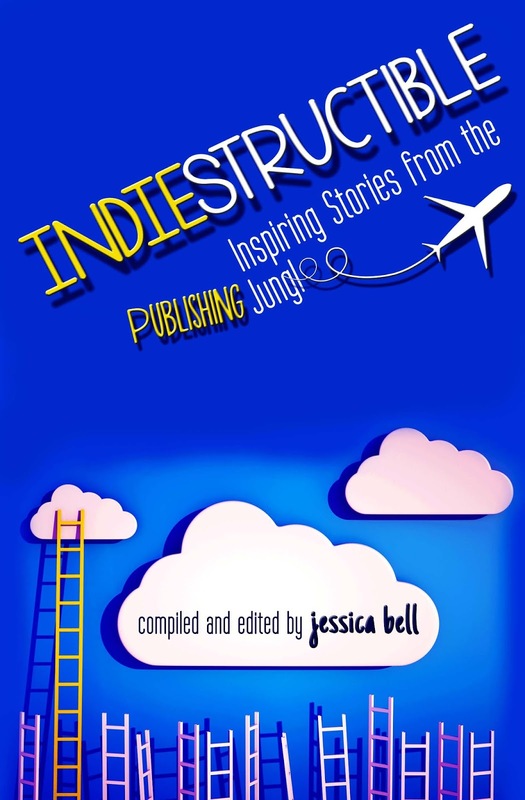 The personal essays in this book will leave you itching to get your work into the hands of readers and experience, first-hand, all the rewards indie publishing has to offer. Thanks for all the info-just went to the story bundle site- how creative!